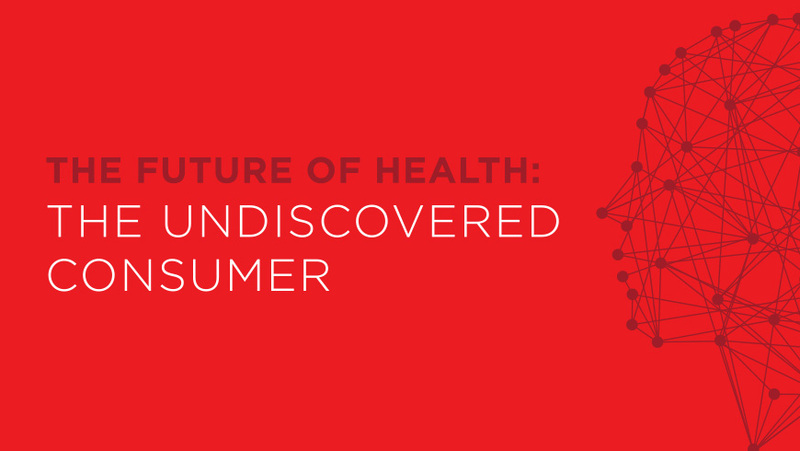 INTERFACE Digital Health International Summit is a two-day event designed to engage, inform, inspire and connect digital health innovators and other key stakeholders. 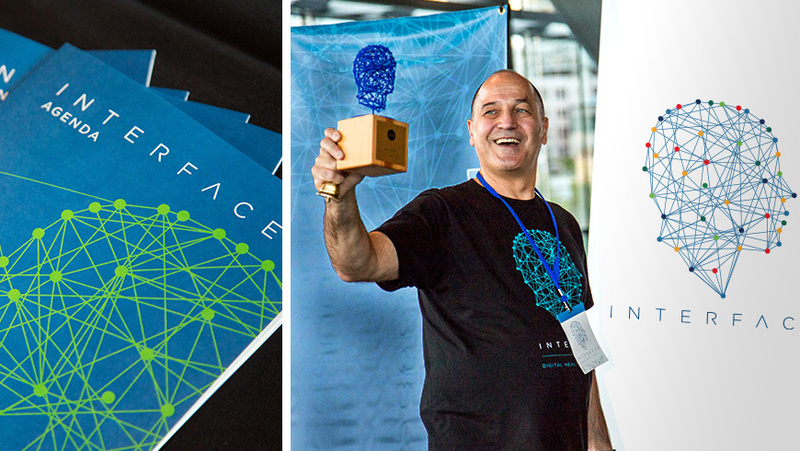 The Interface Summit is an annual event in Vancouver, Canada featuring researchers, innovators and medical professionals from the digital health industry. Mika Creative leads the creative direction of all branded materials, including the website, event materials and signage. 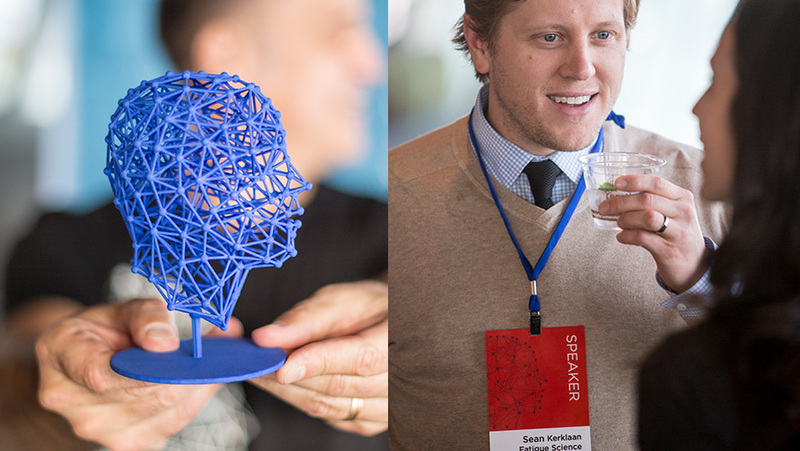 A 3D-printed version of the logo is given out as awards at the end of the conference. The Interface logo was designed by the talented Mauricio Pomella. Photos by the wonderful Kris Krug. This year, Mika Creative is working with the Interface team on launching two other initiatives, the Interface Health Society and network and the Interface Challenge (launching soon).